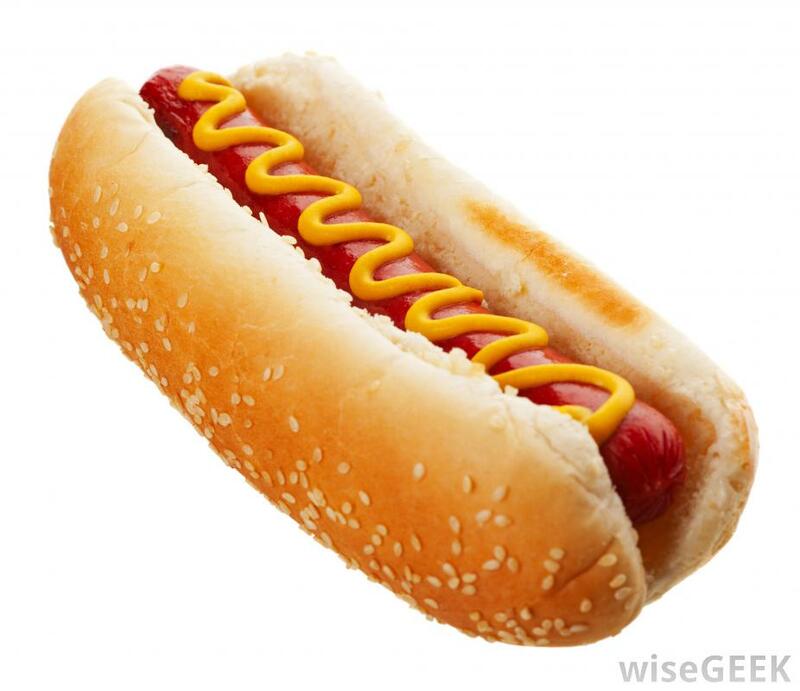 A company in Ireland was ordered to pay its former employee $29,134 in compensation after the employee was sacked for upsizing his own hotdog. A cinema in Ireland made a pricey mistake recently when they fired an employee over less than $1.50. 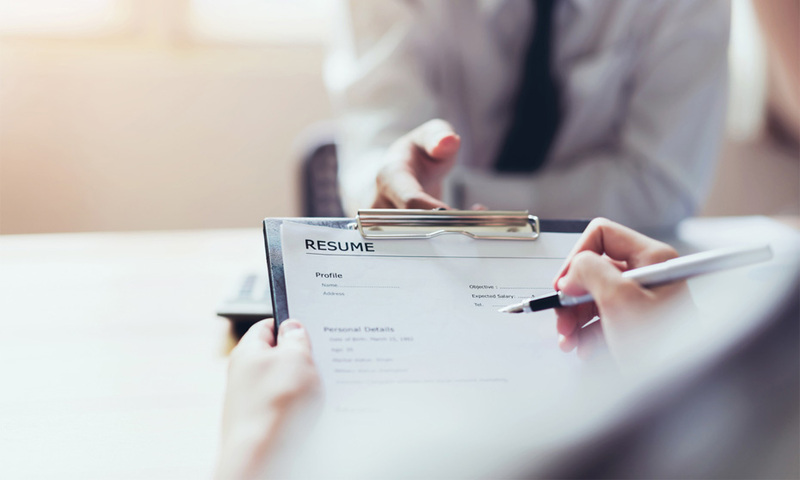 Ireland’s employment appeals court found that Dublin’s Cineworld had unfairly dismissed Carl Meade, and ordered the cinema chain to pay its former employee $29,134.34 in compensation. Cineworld claimed that they had video evidence that Meade had purchased an extra-large hot dog but only paid for a regular. He also allegedly took a slightly more expensive brand of chocolate than what he had actually paid for on his receipt. 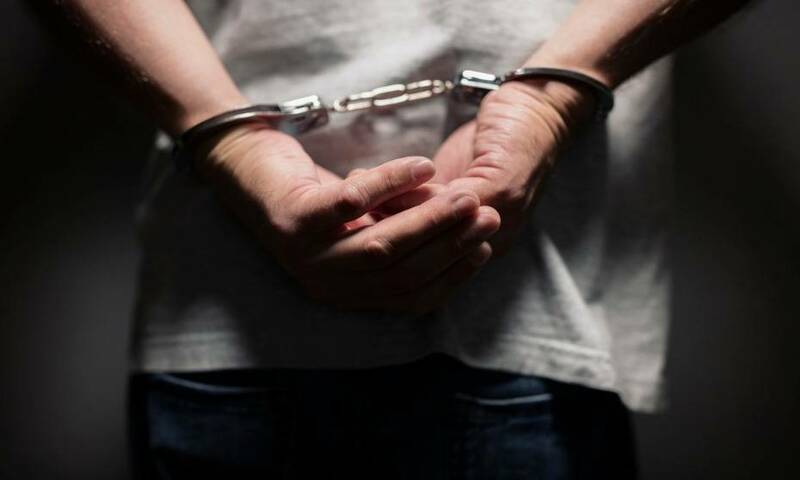 The total difference between what he bought and what he consumed was $1.46 – and he was sacked for gross misconduct. 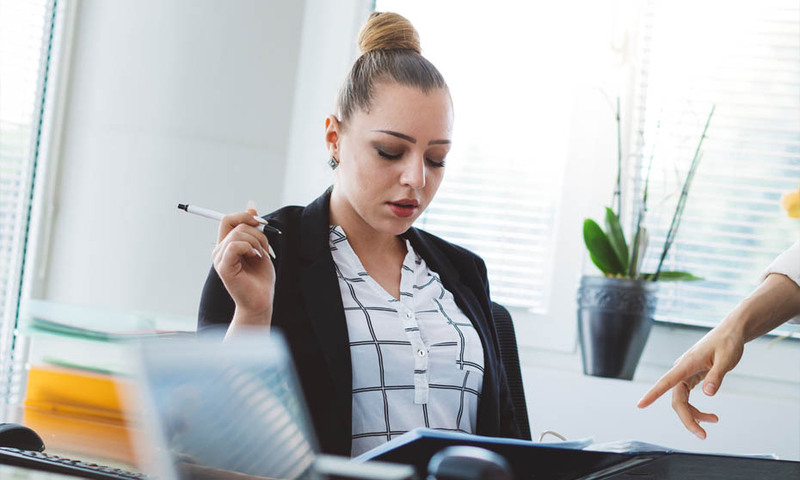 A panel of three judges in the court found that the employer should have considered Meade’s argument that he had made an innocent mistake. Meade worked for the cinema for three years before he was fired in 2012. This employee was fired from Burger King after his boss stumbled across a photo of him standing in the lettuce. 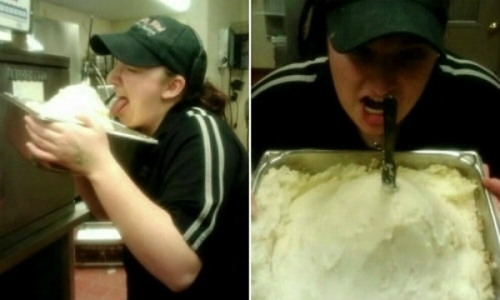 After getting too close to the mashed potato, this KFC employee was sacked. 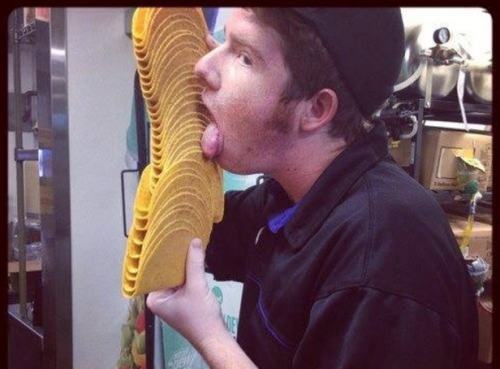 Taco Bell decided that this employee had got too close for comfort to the taco shells, and he lost his job. 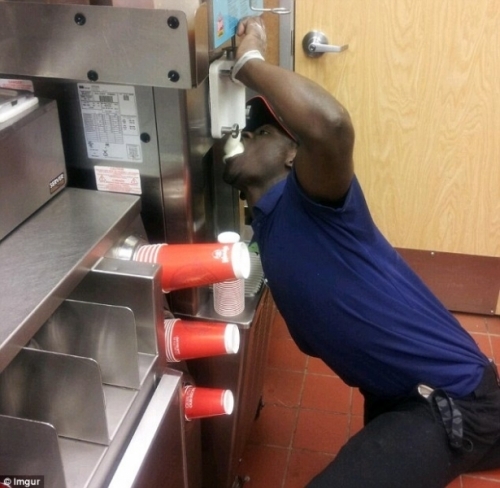 Wendy's let this employee go after he decided he couldn't wait for his lunch break for an ice cream. Known as "The Idiot King" online, this employee was sacked after he posted this photo on the internet.